Imagine feeling the best you’ve ever felt – your mind is clear and sharp, your body is full of energy and free of pain, your relationships are rich and your emotions are serving you. Now imagine making financial decisions with total certainty and confidence, knowing you are moving powerfully towards absolute financial freedom. This is the power of Life & Wealth Mastery. 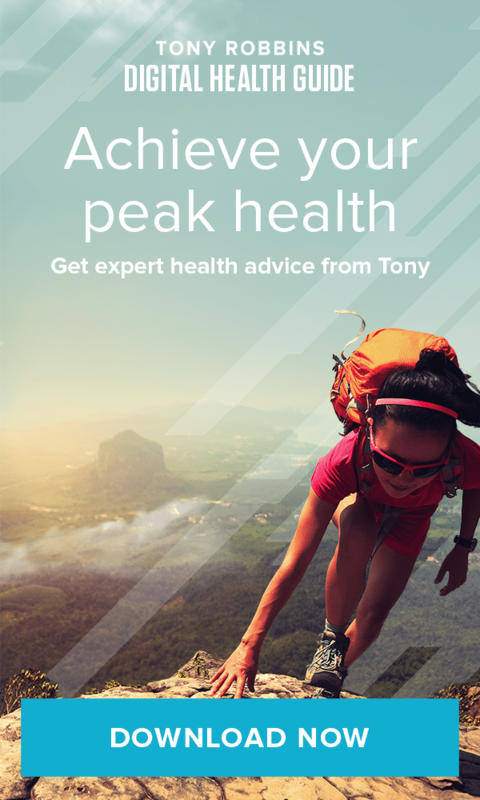 Tony has brought together the finest experts in an intimate environment to teach the tools and applications of daily practices to achieving a truly extraordinary life. You won’t just learn principles, you’ll execute them. This is not a seminar – it’s an experience. See for yourself. Call 1.800.490.9741 or click here to register today!